Description: Book has light bump to head of spine. Pages are clean and binding is tight. DJ has bump to head. Slight rubbing. 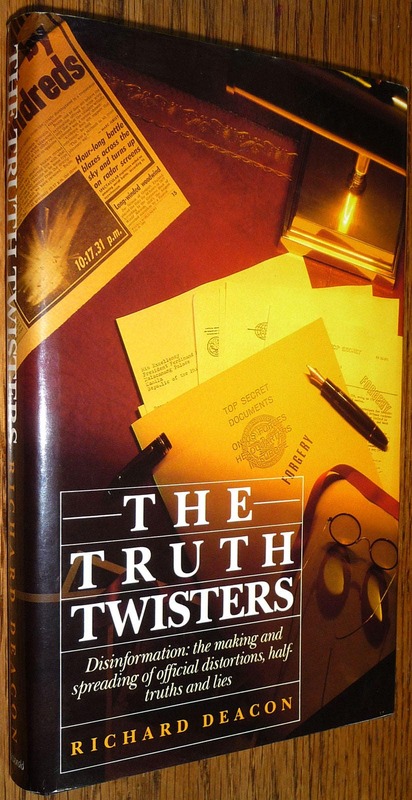 First Edition (FPu), 1987.